For John,* a youth client of YSRP, violence and tragedy permeated his childhood. At just 10 years old, John’s father was murdered at the hands of a Philadelphia Police Officer, turning his life upside down. Lacking the supports he needed to process this traumatic event, John found himself struggling to stay engaged in school despite having previously been a hardworking student, and soon wound up involved in the juvenile justice system. Not long after, John was charged, at the age of 16, in adult criminal court. 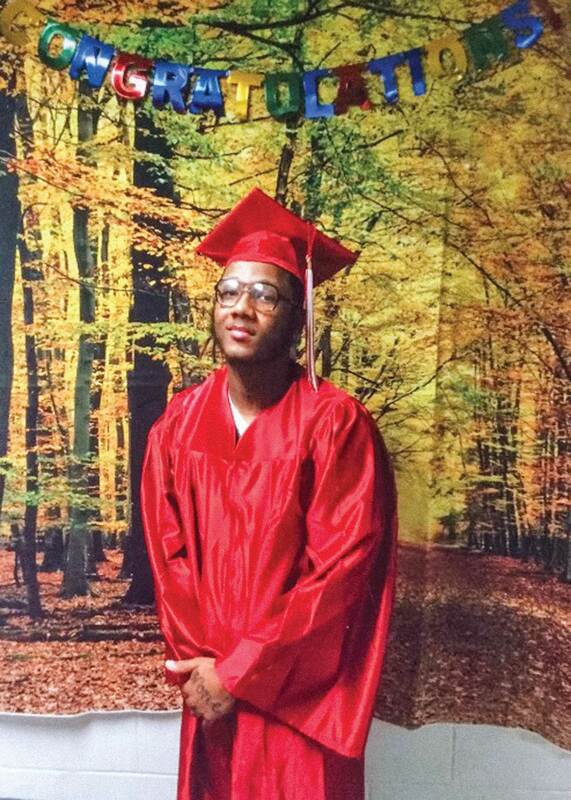 June 2016: John graduates from Abraham Lincoln High School at the Philadelphia Industrial Correctional Center.  YSRP became involved in John’s case when his lawyer reached out for assistance with his “decertification hearing,” the chance for a judge to decide whether the juvenile justice system would be a more appropriate setting for handling John’s case. John spent 8 months in an adult jail awaiting his decertification hearing. Through our work with John, we learned that he aspired to study at the Community College of Philadelphia, and to one day have a career in homebuilding and real estate sales. We also learned about his dedication to his Muslim faith, and his passion for boxing as an expression of athleticism and discipline. YSRP assisted John’s attorney by preparing a report for the judge responsible for deciding whether to send his case to the juvenile system, or have it remain in the adult system. This report described the services and supports we arranged for him post-release from incarceration to support his healthy emotional development as he prepared for the transition into adulthood. It also described the connections we made for him with employment and arts enrichment programs in his community, and the acceptances we secured from juvenile justice placements that are far better equipped to meet his needs. Because of our work with John and the report we submitted as part of his defense team, his case was successfully transferred out of the adult court system. John was mandated to spend 2 years in a juvenile placement, where he received therapeutic support to process the trauma of his father’s death. Having obtained his diploma at the age of 16 (while he was in adult jail), John studied for and took the SAT, seeks to take courses for college credit, and continues to build his skills and work toward his professional goals. John returned home in October 2017, and his family and community could not wait to welcome him home. John is destined for a bright future – and YSRP plans to be there to support him every step of the way. *Please note: YSRP has changed this client’s name out of respect for his privacy.